I am a member of the Freelance hairdressing Association. I am fully insured and keep up with the latest trends. Education is important to me. It means I know how to achieve your desired look while using the best products while keeping the integrity of your hair. I attend between 4 and 6 different courses from cutting to styling to colouring and other pprofessionalservices each year to keep sharp and motivated and I weekly study and practice my skills to keep me inspired. I want to be the go to person you turn to for any hair advice. I have been a hairdresser for a few years now. 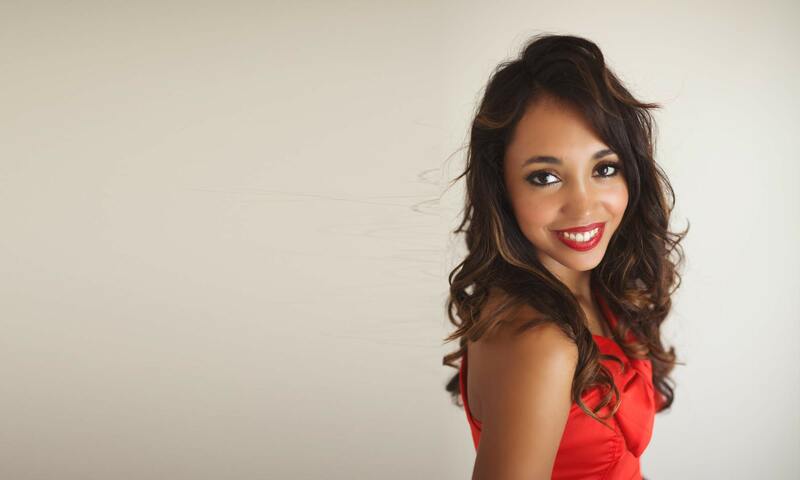 I started my path in a salon and eventually evolved into a business woman. I started running my own business so I could choose my own hours and choose the people I spend my time with. Which let’s face it… you spend a large amount of your life at work so why not spend it with those that bring u joy! 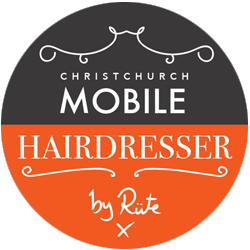 I believe in the mobile hairdressing industry because it often attracts people like myself. Time conscious, Organised, Family orientated people. Gone are the days where you know some who knows how to cut hair and you invite them around with their old pair of scissors they got years ago. Mobile Hairdressing is a highly professional service. You’re inviting an expert to your home whom you put confidence and trust in to deliver the results you want. Mobile hairdressing also creates a close community spirit and the people involved are genuinely hardworking lovely people.